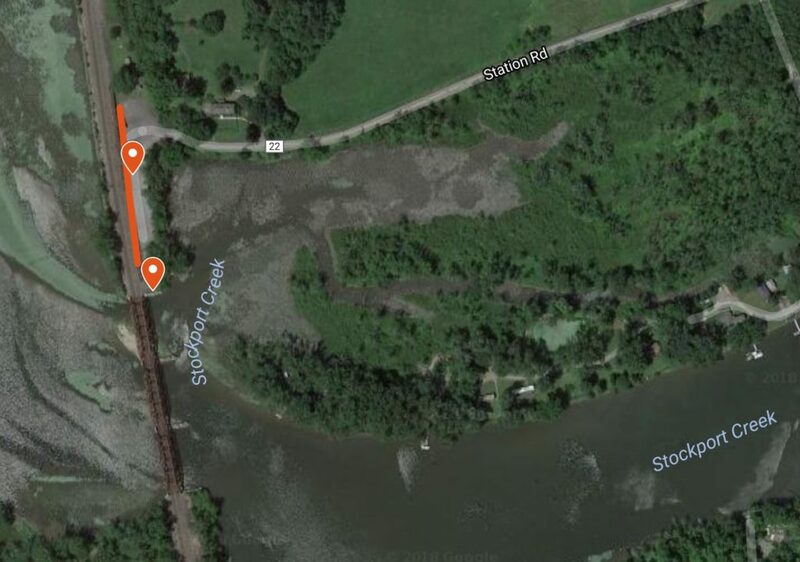 A place where people enjoy the Hudson’s beauty for fishing or kayaking or just contemplating is now threatened. 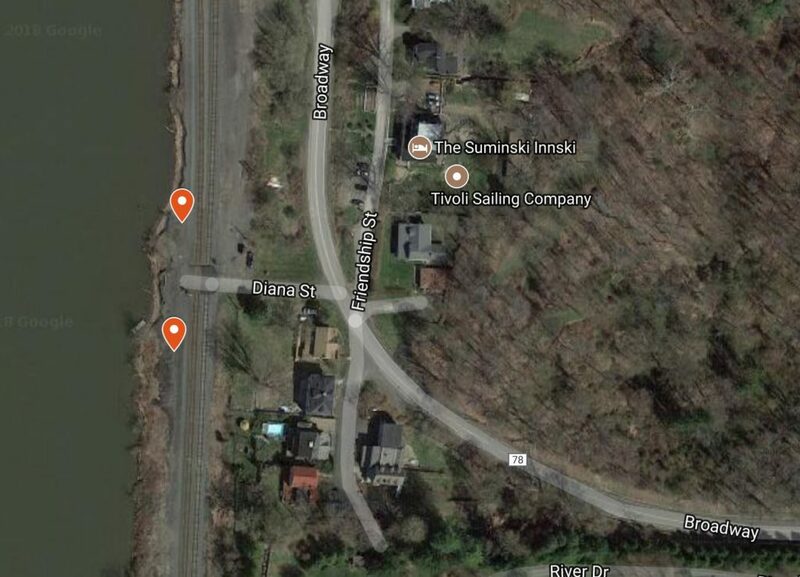 Join Scenic Hudson and your neighbors in speaking up for your love of the river. 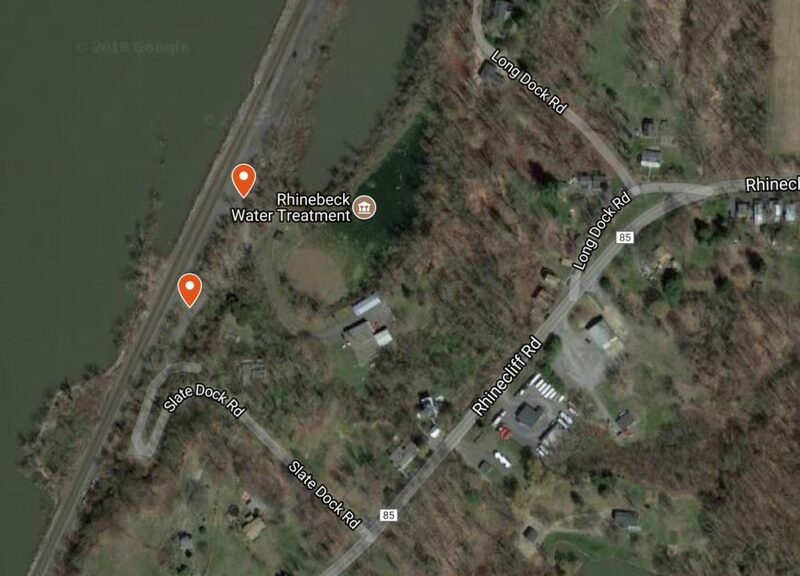 In Dutchess and Columbia counties, Amtrak wants to install fencing and/or gates on the river’s edge at these locations in Rhinecliff, Tivoli, Germantown, Stockport and Stuyvesant where people have enjoyed access for years. The stated purpose is to keep people out of harm’s way. We must make sure barriers won’t block people from enjoying the Hudson. The public comment period has been extended to Tuesday, May 1. We’re still fighting for public meetings in the affected communities. Please submit written comments to: NYS Department of State, Office of Planning, Development & Community Infrastructure, One Commerce Plaza, 99 Washington Avenue, Albany, NY 12231. Telephone 518 474 6000. Fax 518 473 2464. Email cr@dos.ny.gov. Tell them access matters and that public meetings must happen. The public should have a voice that includes clear information and public meetings in each affected community. 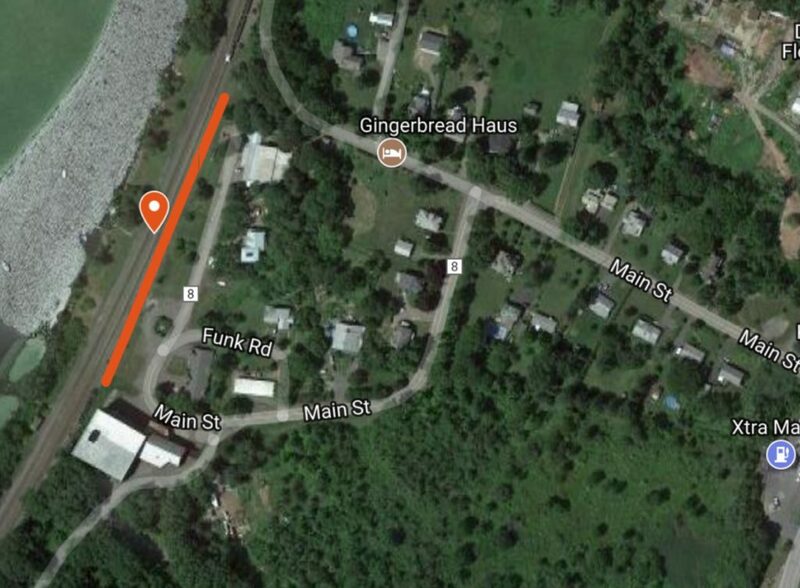 While we understand the need for safety, Amtrak should provide a record of past incidents in the project area and demonstrate the need for fences and gates. 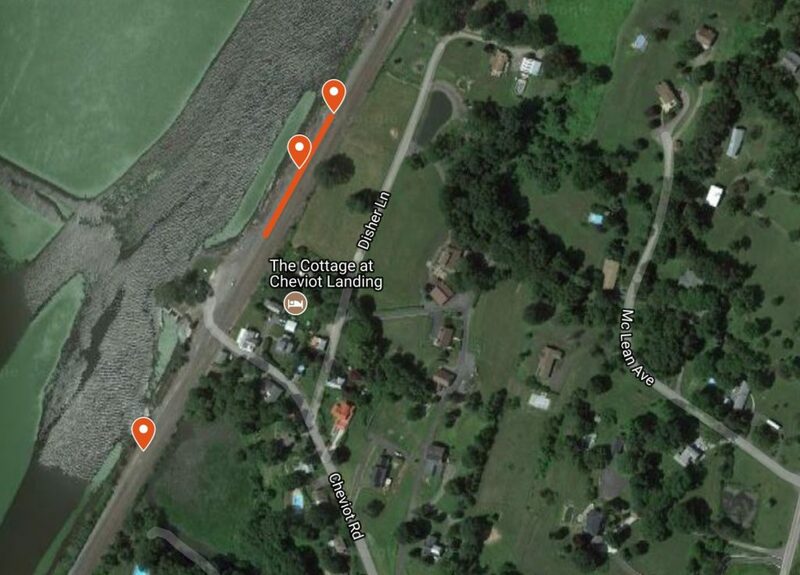 The proposed solution must not prevent people from enjoying the river—fishing, kayaking and walking. And inspiring views of the Hudson shouldn’t be blocked. State policies protect our right to access the Hudson. 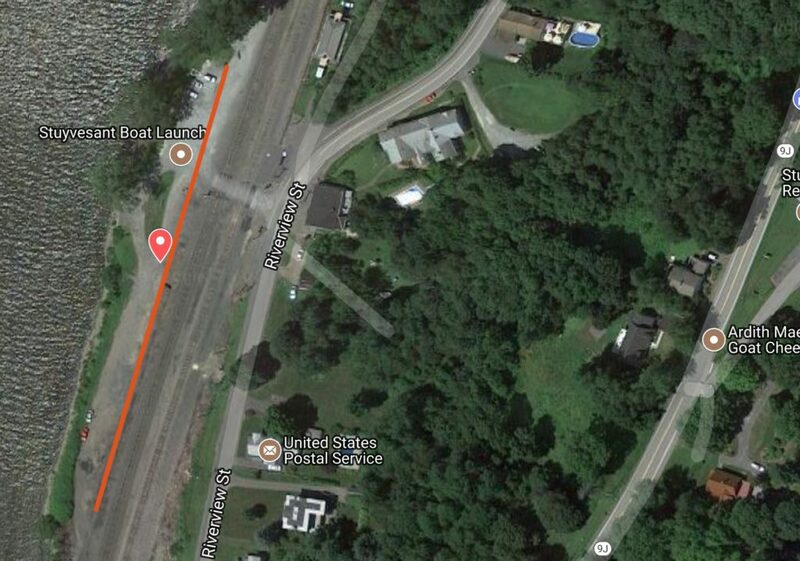 For those seeking more technical details of Amtrak’s proposal, contact Scenic Hudson Director of Land Use Advocacy Jeff Anzevino, janzevino@scenichudson.org or 845 473 4440, ext. 221. 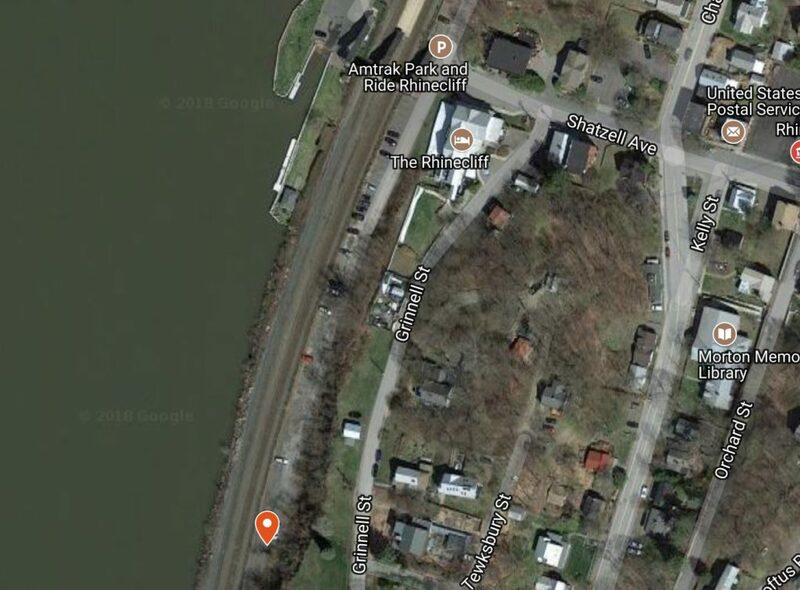 Change.org petition: Stop Amtrak’s Fence Along The Hudson! For a closeup view, click on the image to go image page, then click on the image again. 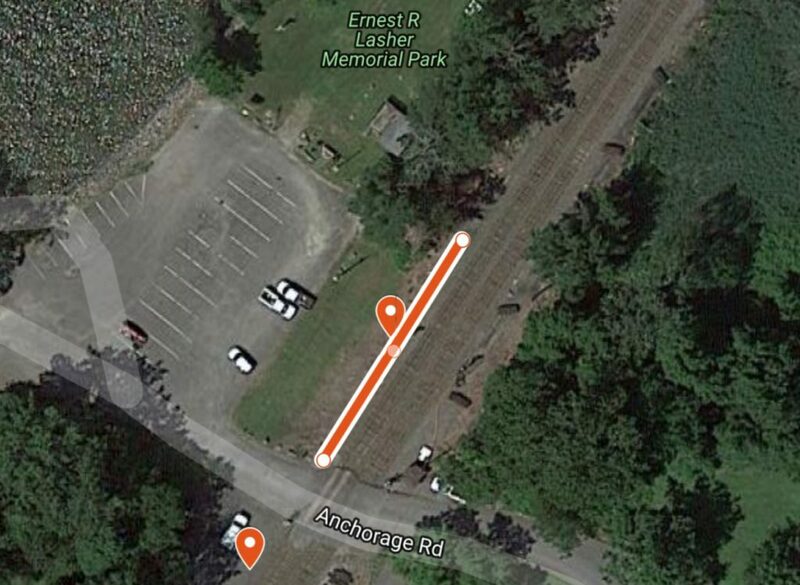 The black-and-white maps come from the Amtrak proposal, which can be found here. The color maps are from our Google map, here.